REDFIELD, S.D. 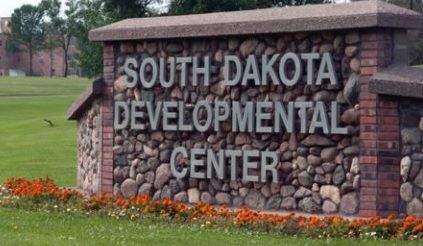 - A workers union is alleging that the South Dakota Developmental Center is chronically understaffed, which puts employees at risk of injury at the care facility for individuals with intellectual and developmental disabilities. The Argus Leader reports that the center's union has filed charges with the state Department of Labor and Regulation claiming unfair labor practices at the Redfield facility. The American Federation of State, County and Municipal Employees chapter is also alleging that the center has denied state employees their right to union representation. The chapter represents 180 employees at the developmental center. The South Dakota Department of Human Services oversees the center. Department spokesman Dan Hoblick says the center hasn't yet been notified of the charges. Hoblick says safety is a priority at the center for staff and clients.